Christopher D. Plumlee specializes in corporate internal investigations and white collar criminal defense and leads an experienced team of attorneys within the Investigations and Corporate Compliance practice, undertaking complex investigations within the United States and throughout the world. As a former Assistant United States Attorney, where he served as Chief of the Criminal Division, Mr. Plumlee offers clients years of extensive experience in the defense of complex white collar litigation. 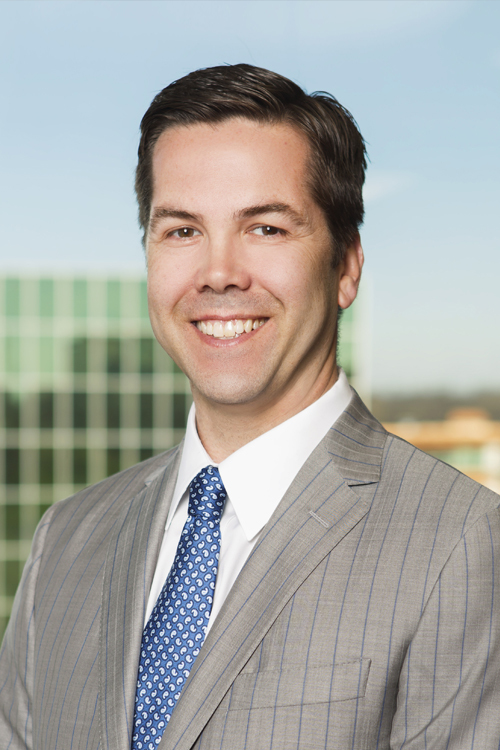 Mr. Plumlee routinely represents clients in disputes with businesses, government and regulatory entities, including related litigation. Represents multinational companies in internal investigations in more than fourteen (14) countries globally.